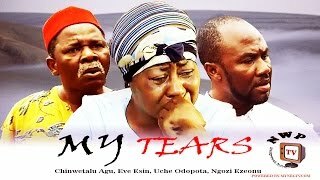 The drama continues in... My Tears Nigerian Movie (Part 2), a Free Nollywood Film showing on Nigeria's Movie Network - starring Chiwetalu Agu, Ngozi Ezeonu, Uche Odoputa, Eve Esin, Esther Audu. My Tears Nigerian Movie Storyline: Nwosu (Chiwetalu Agu) rejects and despises his four beautiful daughters, he sees them as bastards, he desires a male son who will bear his name. Will his heart desire be met? 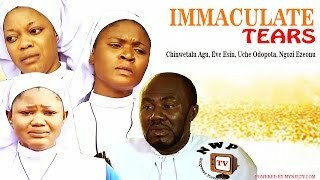 Nollywood movies starring: Chinwetalu Agu, Ngozi Ezeonu, Uche Odoputa, Eve Esin, Esther Audu . 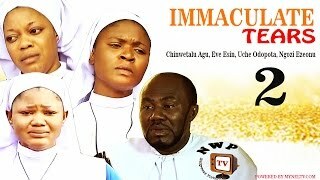 Produced by Sunday Chibuzor Erioobu and Directed by Obinna Ukaeze.